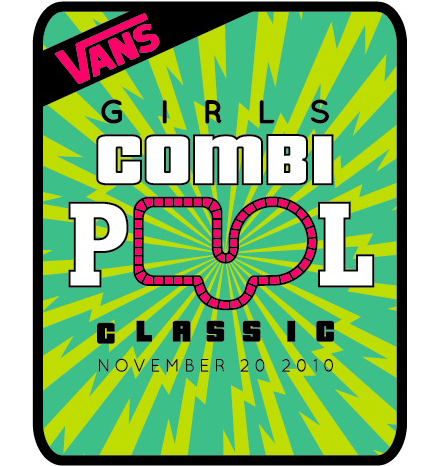 On the 19th November, the Vans Girls Combi Pool Classic will be kicking off at Vans Skatepark, Orange, California. Since a girls comp wasn’t included in the ProTec Pool Party in May, this event has taken center stage for all girls eagre to rip up some concrete wall. If you’re in the area, go along and show your support. More info coming soon.